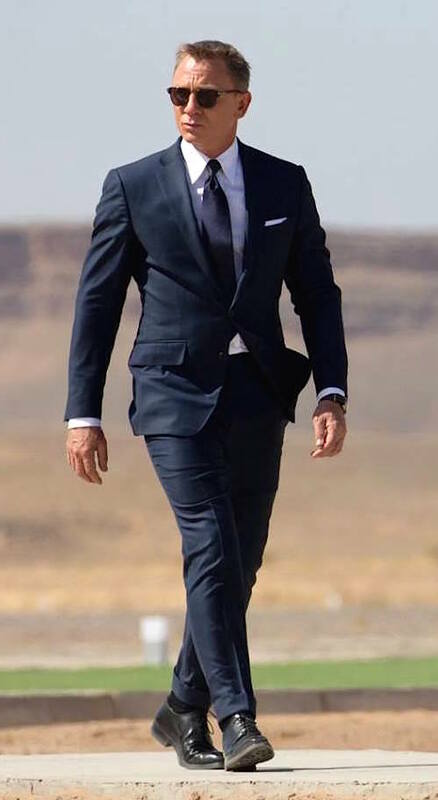 For Ian Fleming’s upcoming birthday on May 28, BAMF Style is taking a look at a navy suit worn by Daniel Craig in Spectre… the closest approach to Fleming’s outlined sartorial vision for James Bond’s business dress since Sean Connery in You Only Live Twice (link). 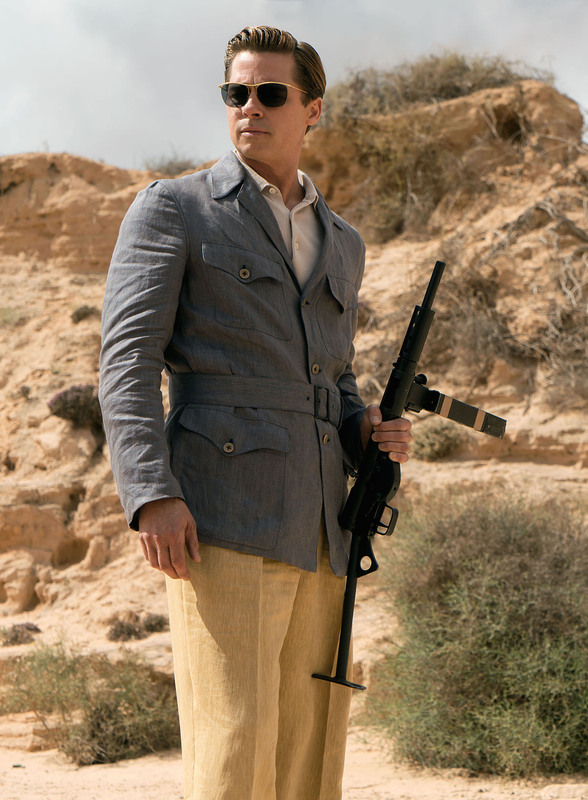 Through the course of his Bond books, Fleming had often stipulated a dark blue suit of tropical weight worsted or serge, worn with a white short-sleeved shirt, black knit tie, and black moccasin slip-ons. 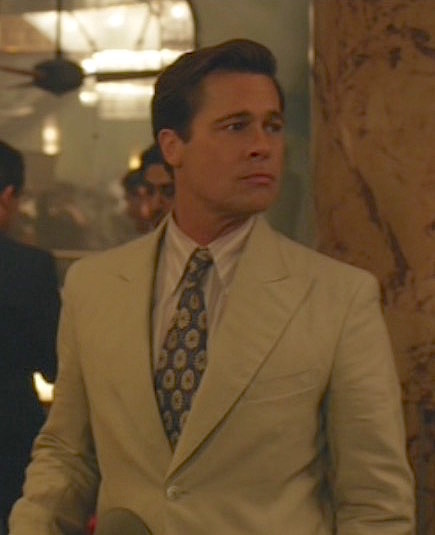 The filmmakers discarded the exact details (like Fleming’s preferred short-sleeve shirts) but adapted the outfit’s simplicity into the agent’s on-screen style. 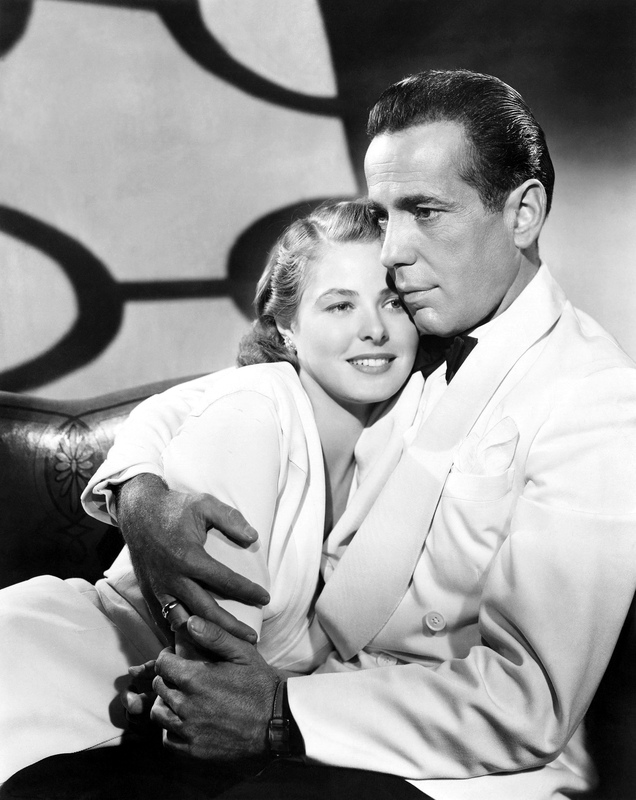 Humphrey Bogart and Ingrid Bergman in a 1942 studio portrait to promote Casablanca. Although remembered today as one of the greatest romances to grace the screen, the Los Angeles Times‘s Bob Strauss was most accurate when he declared Casablanca a “near-perfect entertainment balance” of comedy, romance, and suspense. 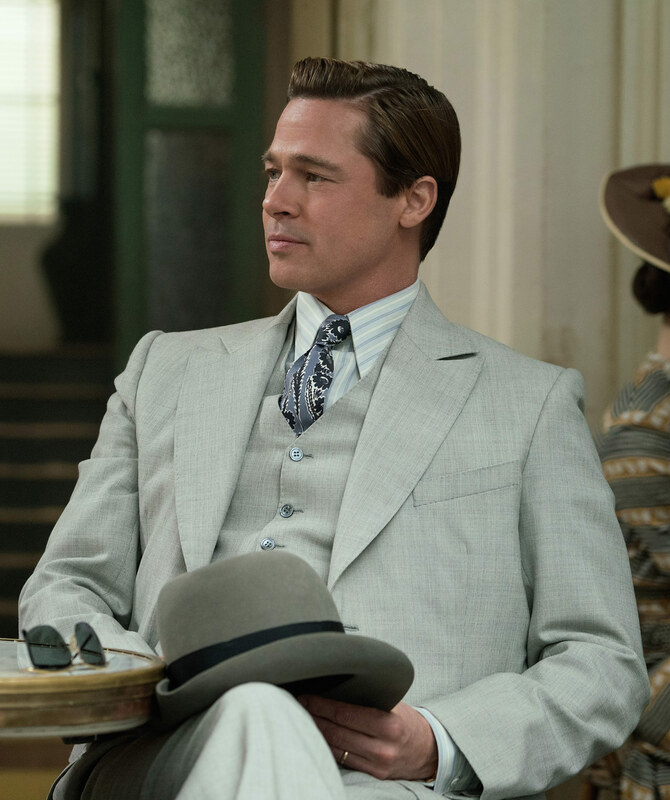 In fact, the movie has become so engrained as a romance classic that few recall just how badass it actually is. Take the leading male: Rick Blaine. Played by Humphrey Bogart (which already lends plenty of BAMF credibility), Rick is more cynical than any of the private eyes that Bogie ever played on screen. He owns a bar with an illegal gambling den and maintained a successful side racket of running guns to Ethiopia, in addition to packing his own pistol on most occasions. When Ilsa, the love of his life, walks back into his bar after nearly two years, he takes to the bottle… and he does so with gusto. The bitter Rick refuses to help Ilsa’s crusading resistance leader husband, to which she responds by drawing her own gun. 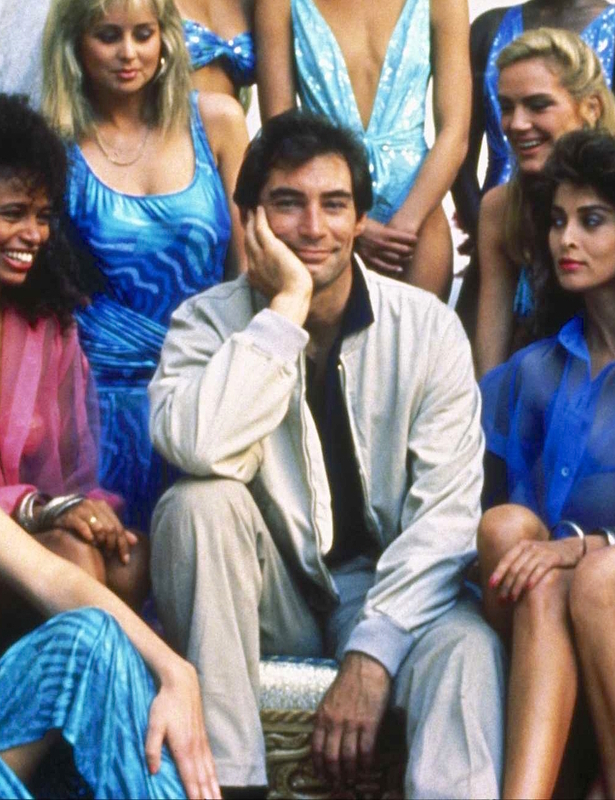 After sorting out conflicted feelings, old flames, and a bullet or two in the gut of a Nazi, Rick finally manages to find closure with his old love while paving the way for further shady business ventures. The end.